So many colors! 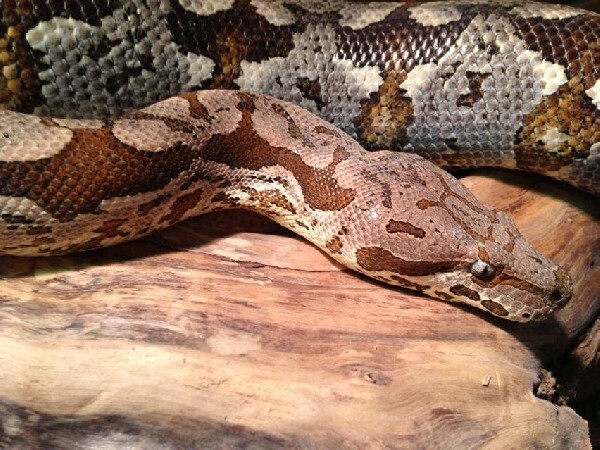 This is one gorgeous Dumeril's boa in our herp photo of the day, uploaded by kingsnake.com user biophiliacs ! Be sure to tell them you liked it here!